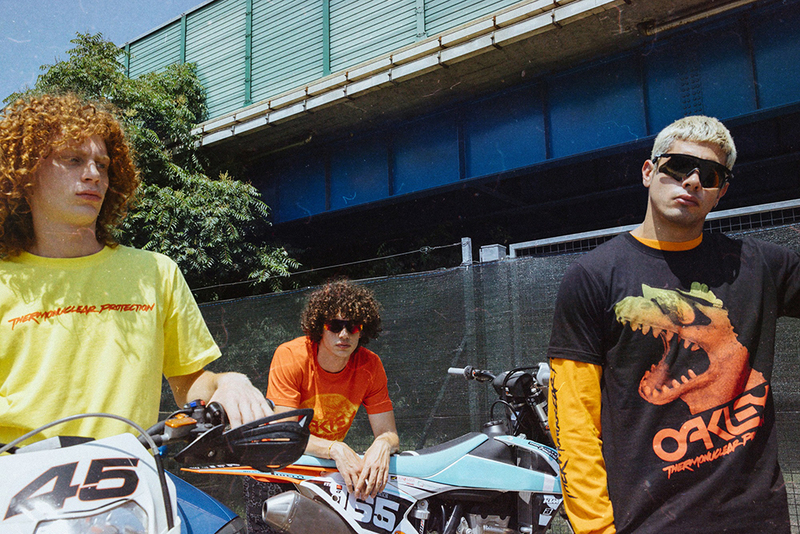 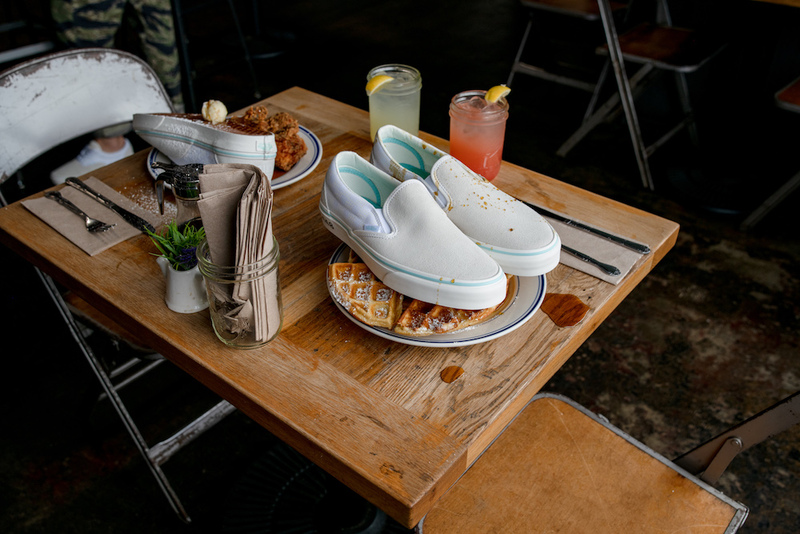 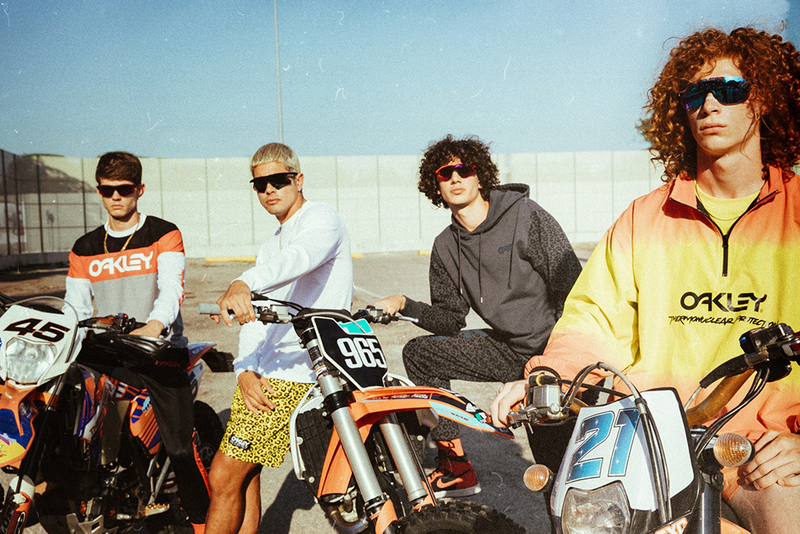 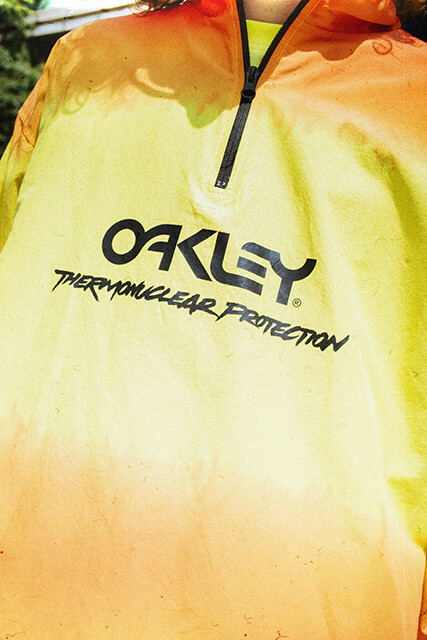 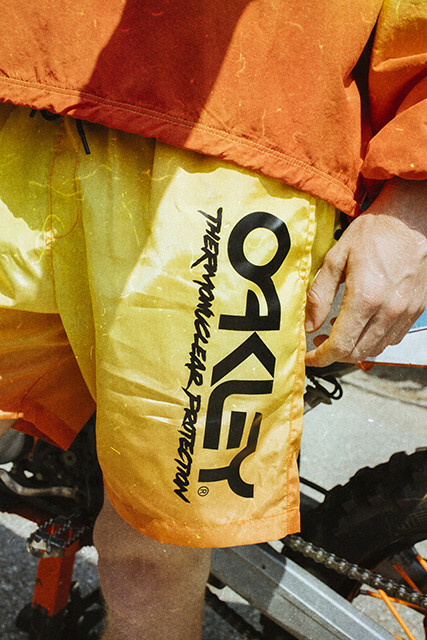 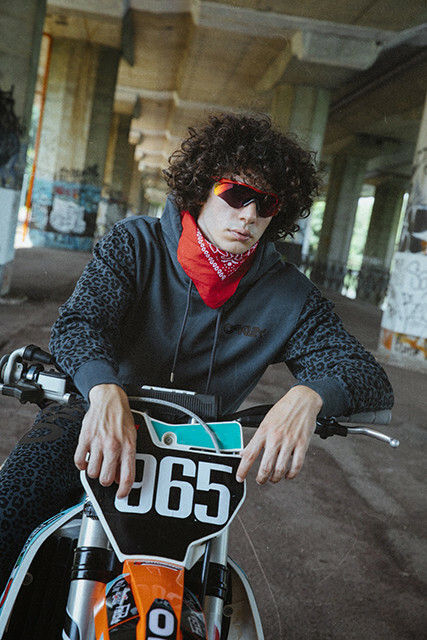 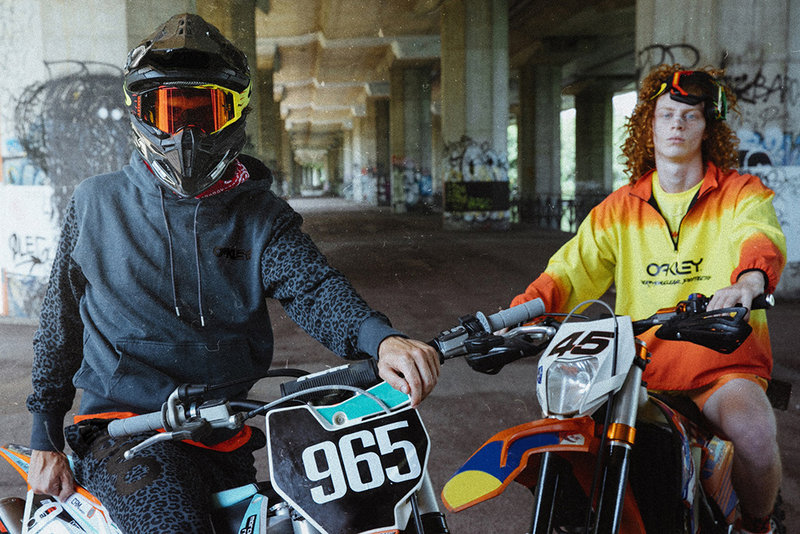 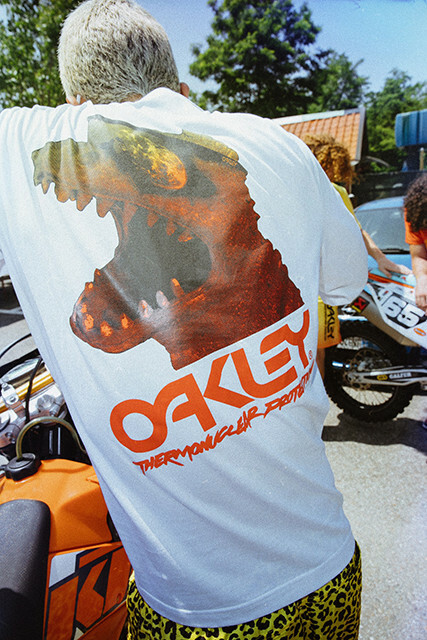 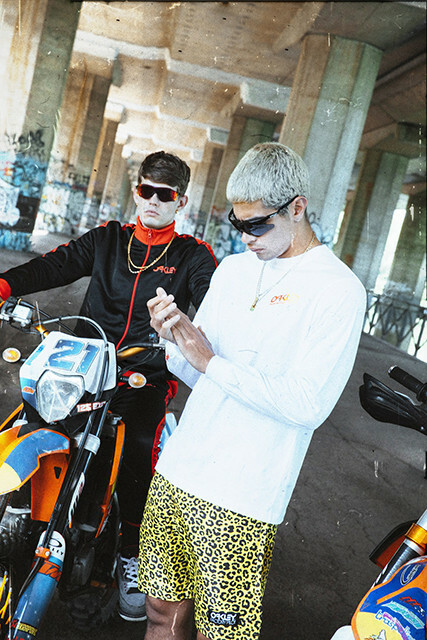 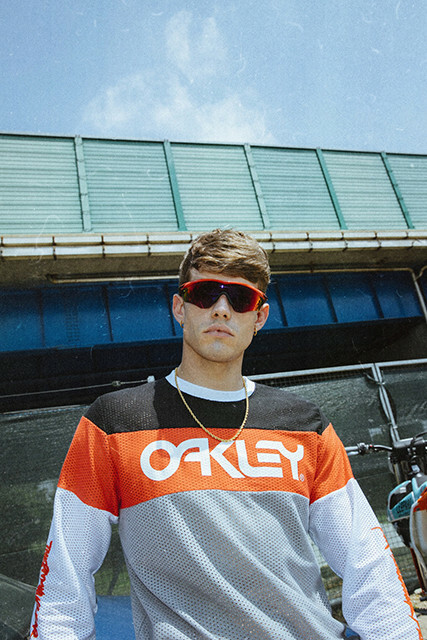 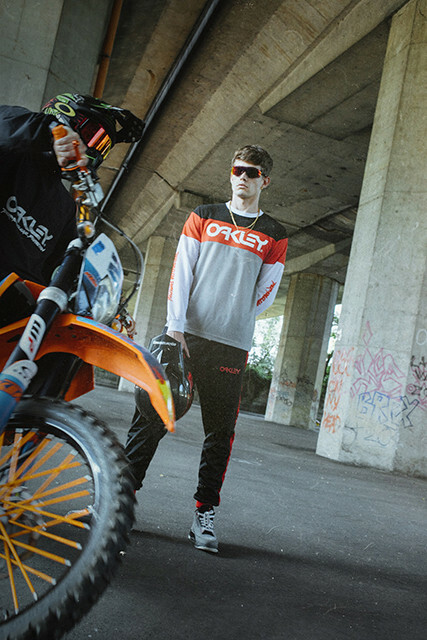 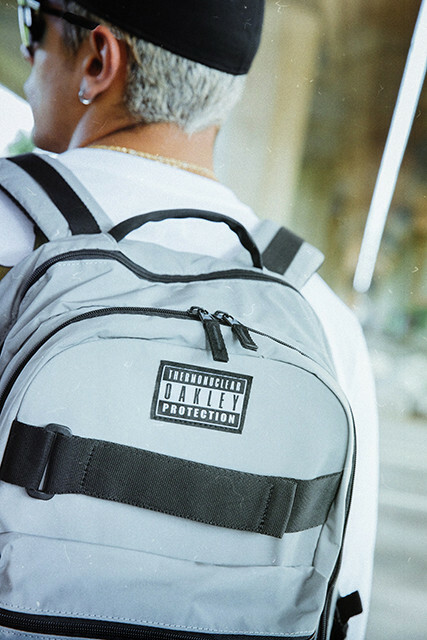 Oakley hit the dirt roads heavy with its latest capsule collection, this time rolling out a motocross-themed set of gear inspired by the brand’s California roots. 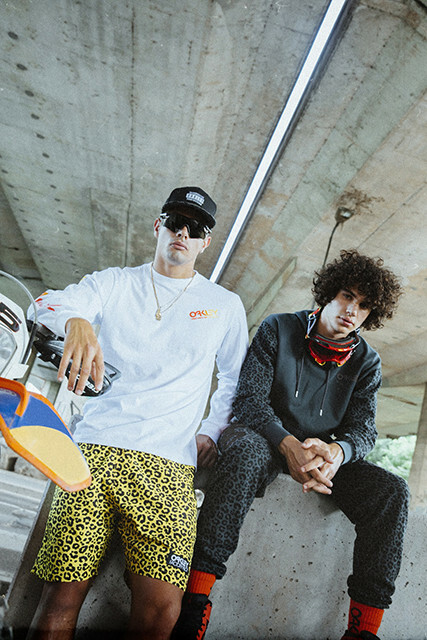 The ’90s influence in these pieces is apparent throughout, especially when considering the baggy fits, bold prints and vibrant colorways. 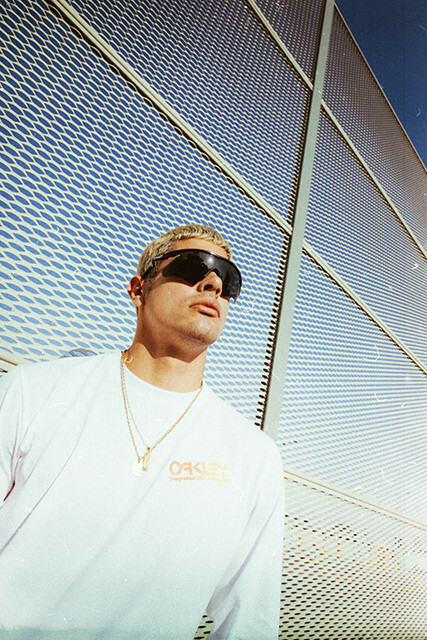 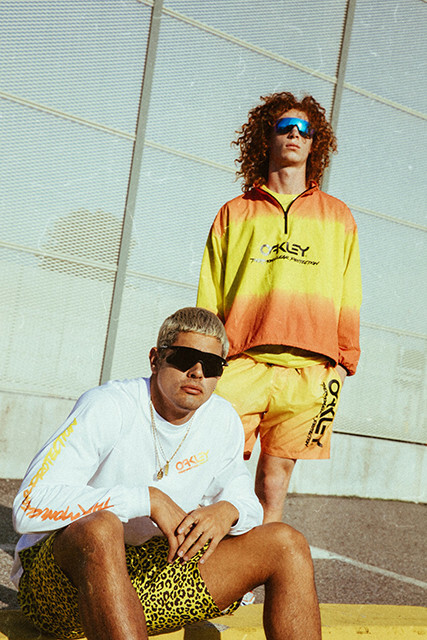 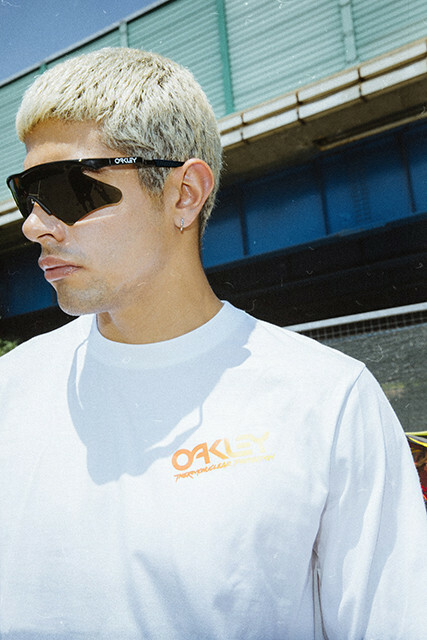 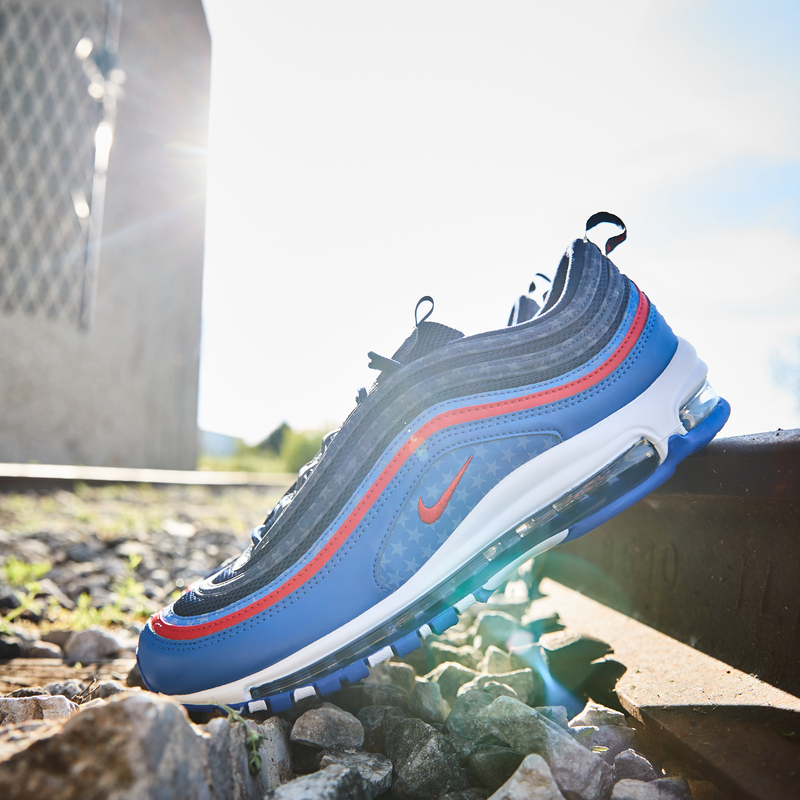 The OG Oakley logo is even brought back to ring in the retro vibes fully, and the Mumbo frames return as well in two limited edition colorways. 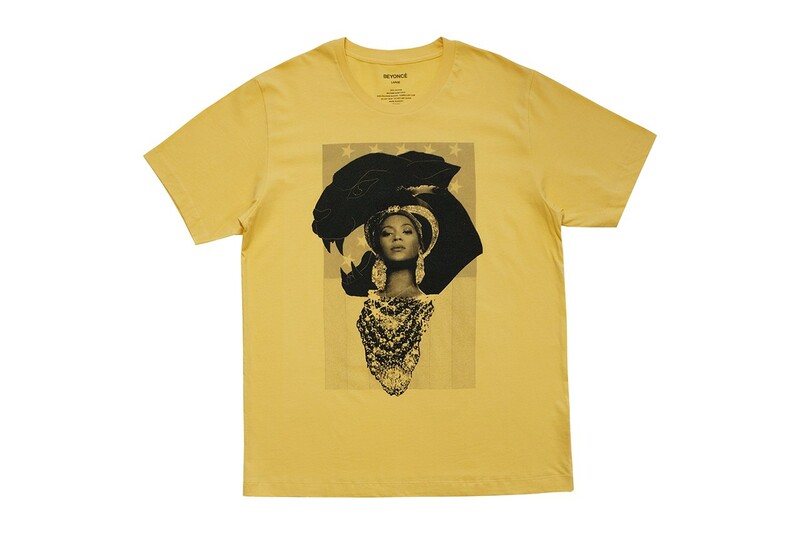 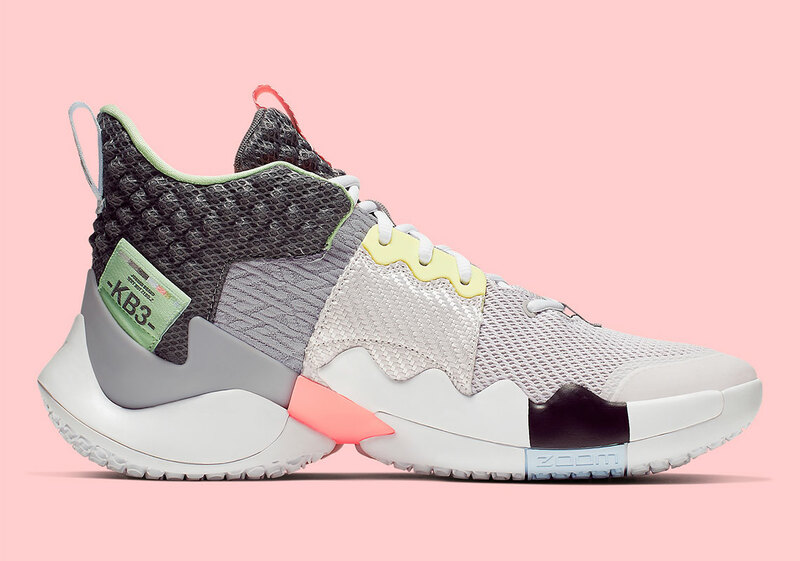 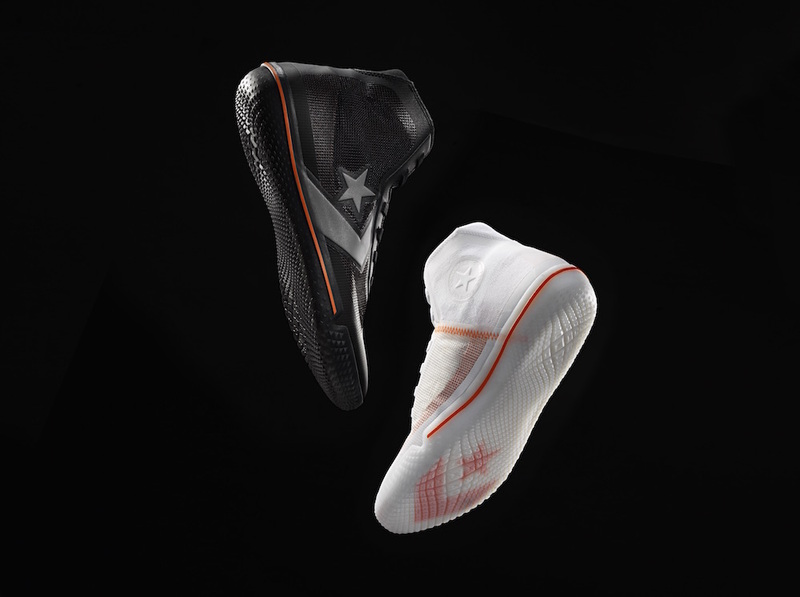 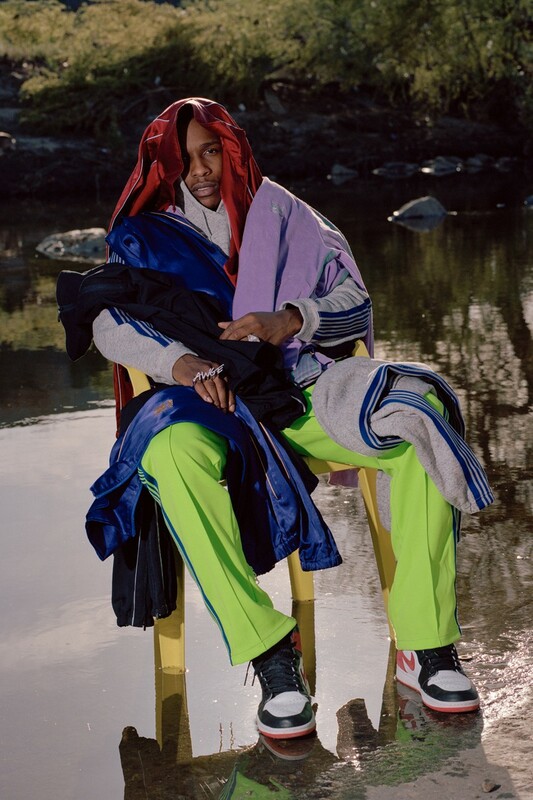 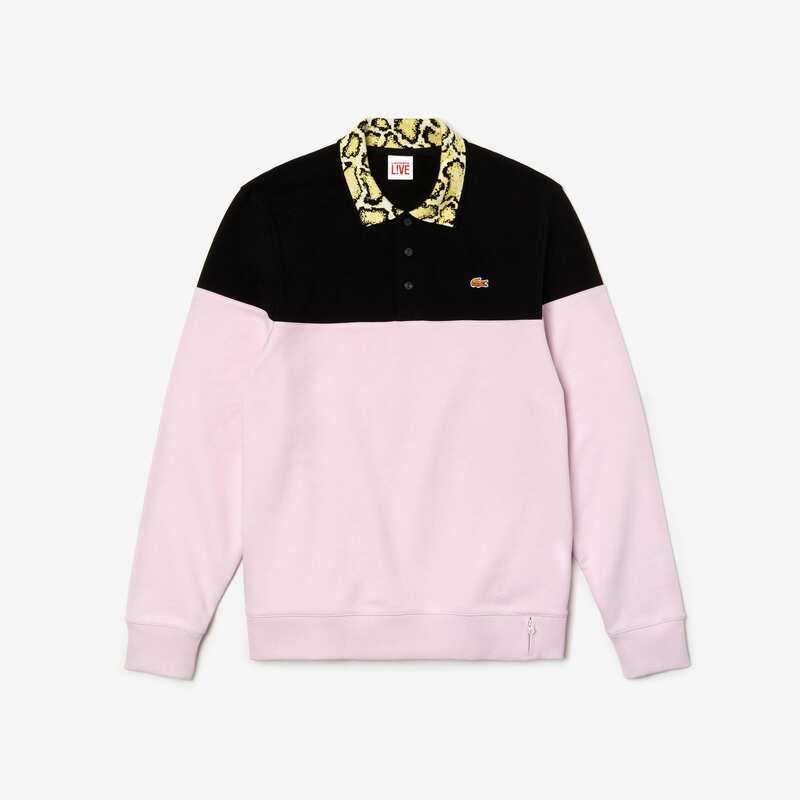 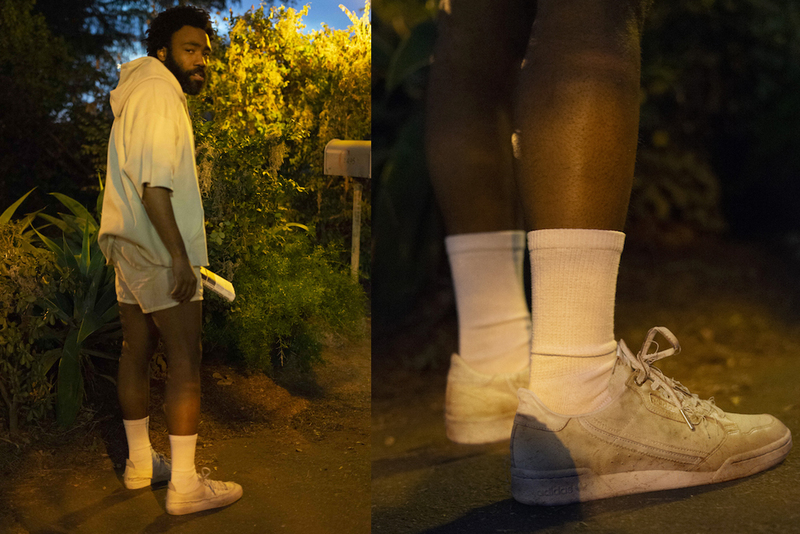 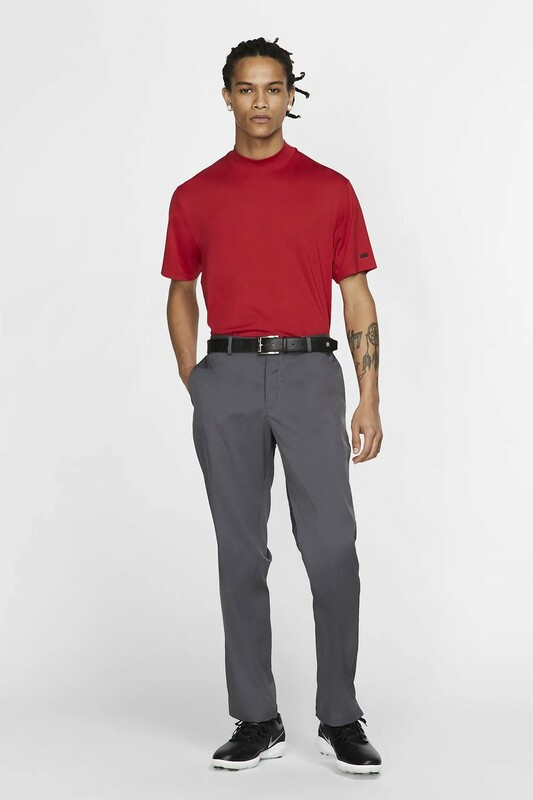 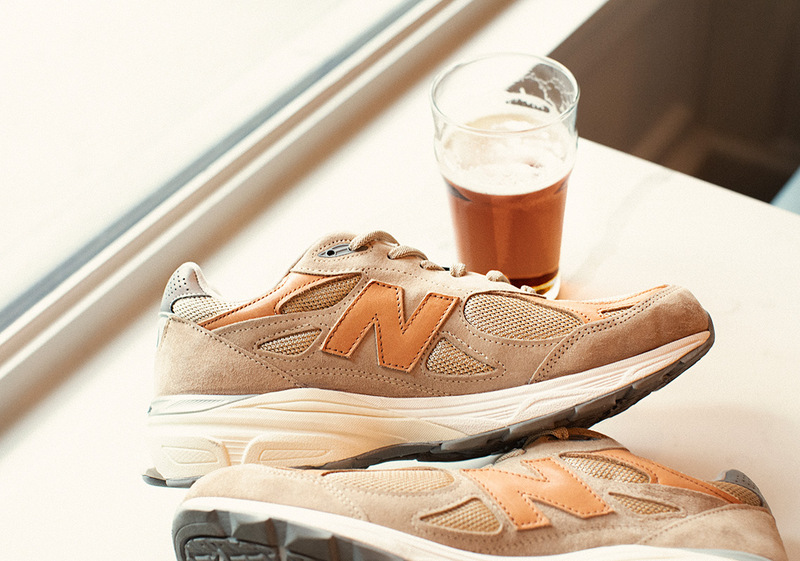 Outwear, T-shirts, fleece and other accessories arrive in an abundance, so there’s more than enough fresh pieces to sift through to add a pop of color into your wardrobe.